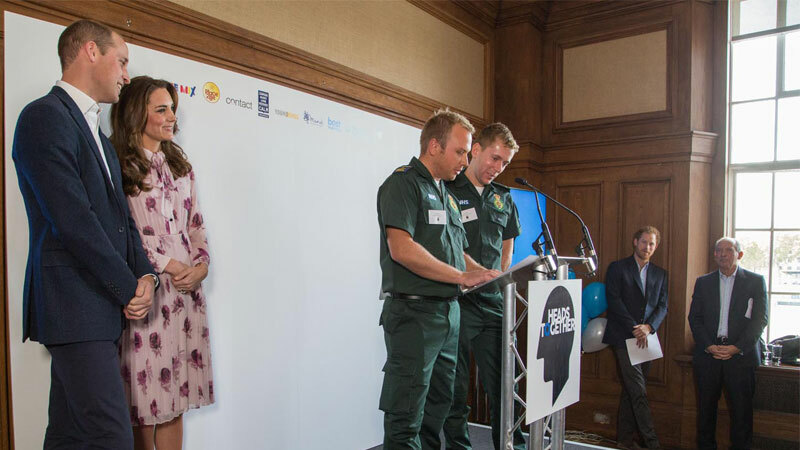 As part of The Royal Foundation family, Heads Together are delighted to celebrate the Royal Wedding of Prince Harry and Ms. Markle. 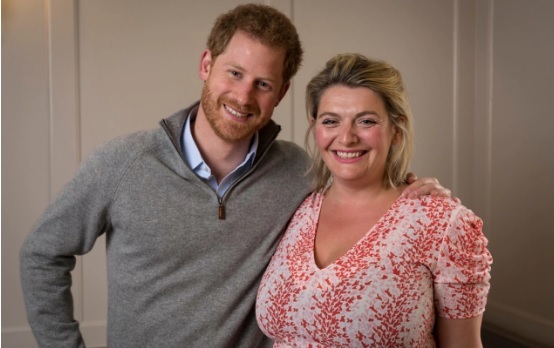 And to celebrate, we’ve decided to share some of our favourite moments where Prince Harry’s commitment, passion and energy have made a real difference to the conversation on mental health. 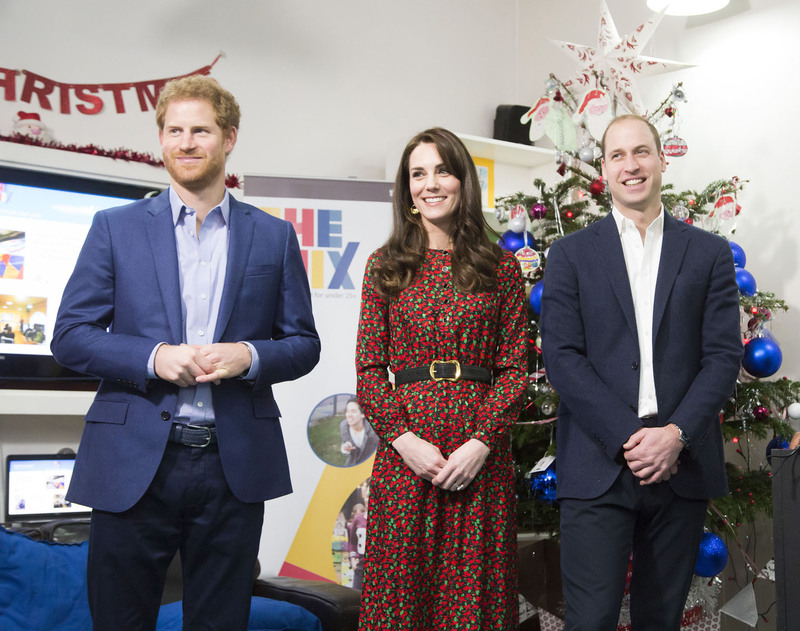 In 2017, Prince Harry attended the Veterans’ Mental Health Conference at King’s College. His Royal Highness opened the conference by leading a panel discussion with three former members of the UK and US Armed Forces: Caroline Buckle, Ivan Castro and Philip Eaglesham. They had a group discussion about their personal experiences of addressing and managing mental health challenges, and the importance of the Armed Forces community working together to encourage an open attitude about mental health. 2. When his team won the relay at the 2017 Team Heads Together Training Day. In the run up to the first ever Mental Heath Marathon, we brought our team of Heads Together runners together for a day of training, tips and inspiration. 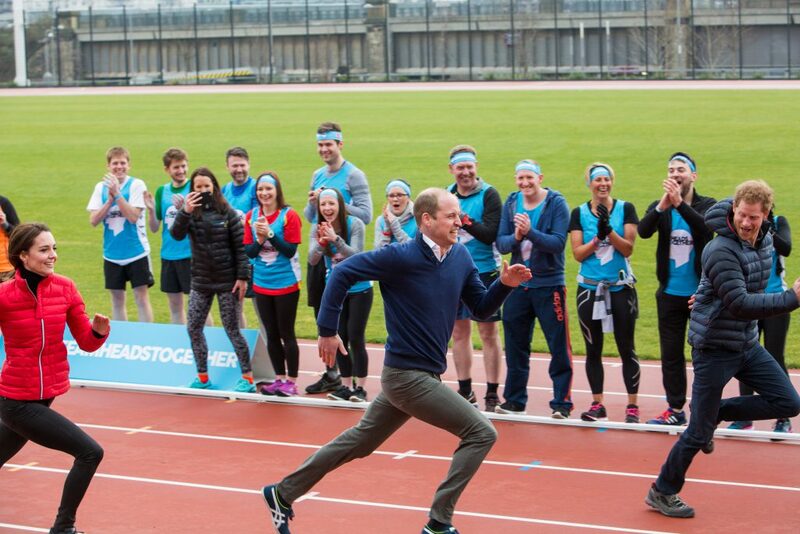 The Duke and Duchess of Cambridge and Prince Harry dropped in to meet the team and inspire them with some kind words of encouragement, but of course couldn’t turn up without taking to the track too in a very exciting relay race! 4. When he cheered on runners at the Mental Health Marathon with such enthusiasm. 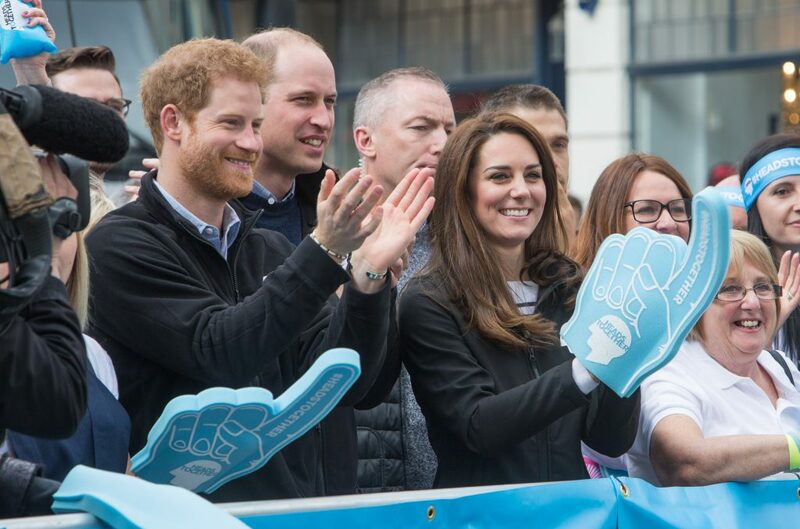 At the 2017 Virgin Money London Marathon, thousands of runners wore the blue Heads Together headbands to help us make it the Mental Health Marathon and change the conversation on mental health. Prince Harry was there, full of energy and enthusiasm, cheering on our fantastic team.